May | 2007 | Life, Music and the Web… Revived! 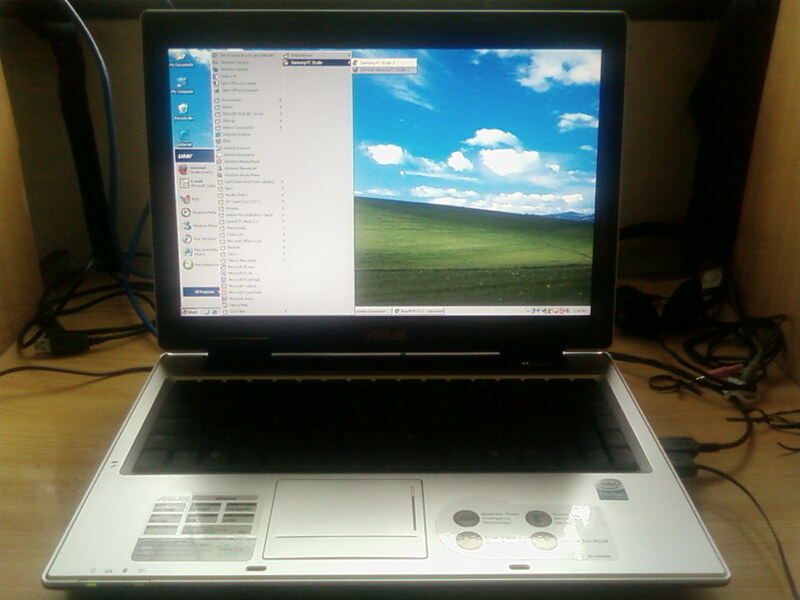 I have to give up my HP dv1000 because of some malfunctions of its hardware. Specifically its fan don't turn on even if the cpu reaches high temperatures. We went to RASI(the store where i purchased it) to report that case but sad to say they said it will take almost two months coz they'll have to send it back to the HP service center at Manila. I cant afford that time, so with the help of my mother, we had convinced the owner or RASI to give us a replacement. They replaced it with Asustek A8he, which should be a good workhorse. I read some reviews somewhere but I cant find it in CNET. Though i can feel it has suffcient power and can serve its purpose(plus the fan is doing great). So I had this one today after I added Php5k coz this unit costs a lil more than my HP. 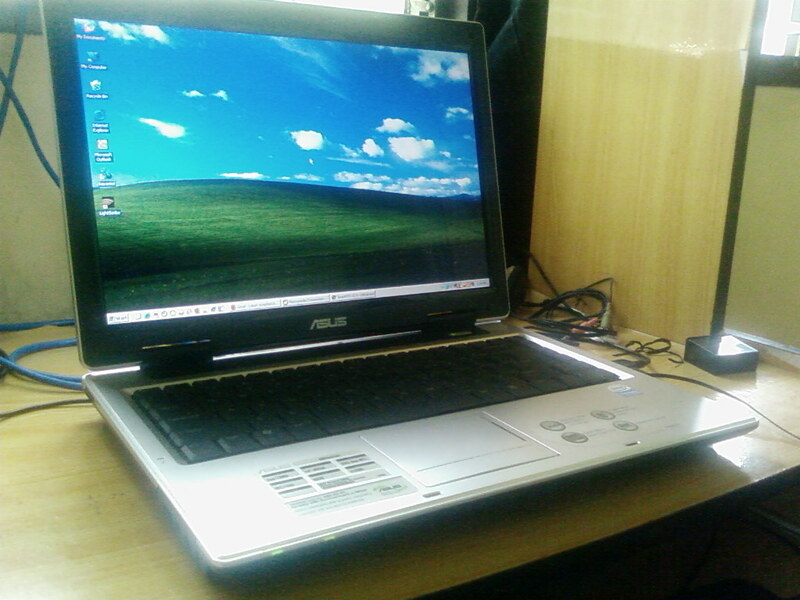 Its specs are Pentium Dual Core T2060 1.6GHz, 1gigRam, 224shared vid, 80gig HD, multiDrive. I guess this is cool though that HP looks a whole lot better to the eye. Well for this one I can say it has a minimalistic design. Laptops are a big necessity nowadays. And to make voip calls is comparatively easy when you use a laptop. The multinational vonage company also provides the facility of voip fax to best satisfy its voip customers. All you have to do is to install voip software on your laptop. And itâ€™s not difficult to get free internet phone software on the internet. This entry was posted in Personal on May 12, 2007 by Marco. 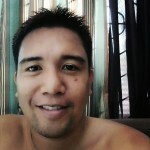 This entry was posted in Friends, Personal on May 2, 2007 by Marco.